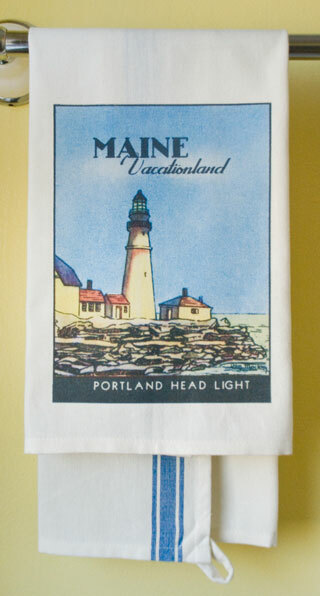 Maine State Towels – Free Shipping! These Maine Stamps were created in the early 20th century to promote Maine tourism. There are 24 drawings in all including 16 counties – you are looking at THE FAVORITES! The images may be produced on any of our products. Please e-mail vintage4@gwi.net for more information.